Andy Warhol immortilized artists and pop art with his series of bold prints. 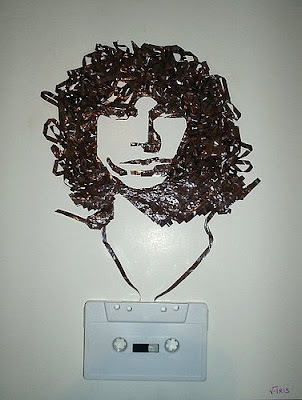 Jim Morrison was one of is famous subjects. 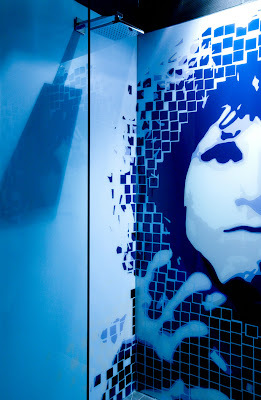 Here are some 'other uses' for the Jim Morrison image!